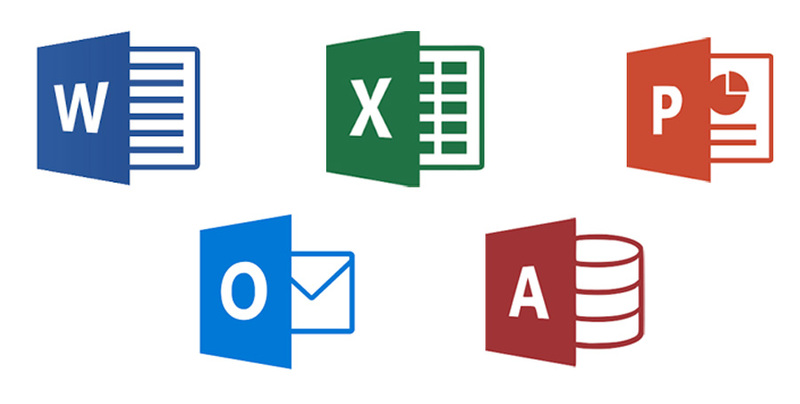 Microsoft Office Suite is grouped to save you money! The group combines the skills required for the main Microsoft Office Applications into one certificate which includes a broad range of computing skills and software. Students will learn word processing, spreadsheet functions, presentation creation, emailing techniques, and database skills. No matter what career path you choose, every employer wants to hire people who have mastered the Microsoft Office Suite! Get all 6 courses for $1999! For more info on each course, ask your Admissions Advisor for the individual course flyers.